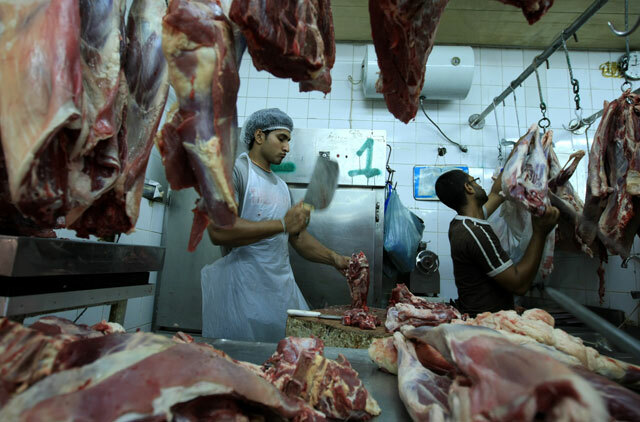 Abu Dhabi: A butcher shop was closed down in Musaffah industrial area after authorities discovered it selling rotten meat to customers. 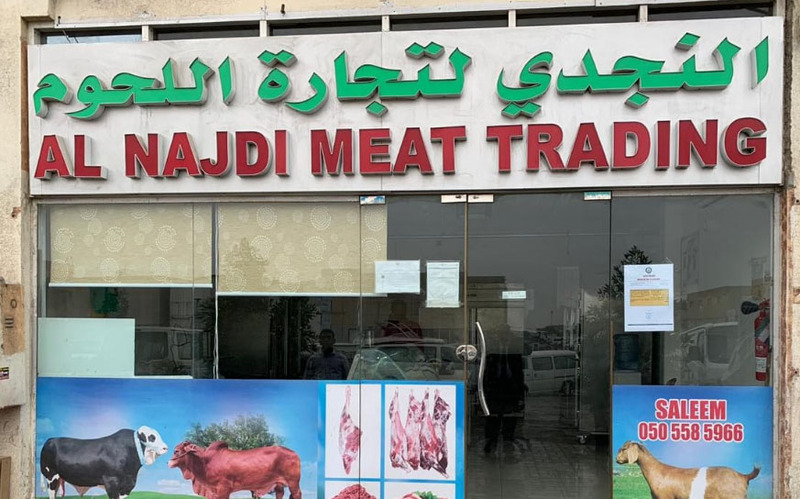 The Abu Dhabi Food Control Authority (ADFCA) issued an administrative closure against Al Najdi Meat Trading, which stored 400 kg of inedible meat in its establishment. The butchery was immediately closed for not following health regulations and for posing a risk to the public’s health. Thamer Al Qasimi, spokesperson of ADFCA, explained that the food establishment had repeatedly violated the municipality’s health code on a number of occasions. “The violations included the repetition of poor health practices in the establishment, trading meat from an unknown source of origin, and not allowing the cattle to undergo a a veterinary examination when slaughtered outside the abattoir,” said Al Qasimi. Al Qasimi stressed that "the closure will continue until the violations are rectified, and will be able to reopen once the conditions are met”. He pointed out that the closure of the butchery “comes within the framework of the inspectors’ efforts to strengthen the adherence of food safety rules in the emirate of Abu Dhabi,” which also emphasises on the strict policy code carried out by food authorities. Residents in Abu Dhabi can report food safety violations by contacting the Abu Dhabi Government Contact Centre on the toll free number 800 555. Dubai residents can notify the municipality of any health code violations in food establishments by contacting Dubai Municipality’s hotline 800 900, or by email at complains@dm.gov.ae or foodpoisoning@dm.gov.ae.